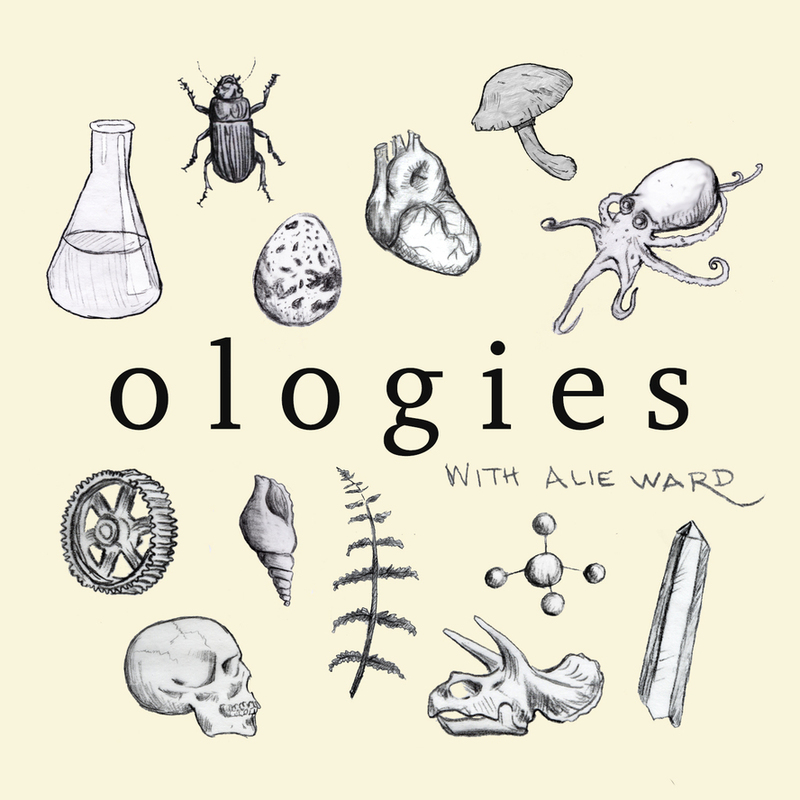 I have been absolutely loving this podcast called Ologies, with Alie Ward. It is an independent podcast about science and scientists, and the host (Alie), spends one episode on a different branch of science. I got hooked from a recommendation from a friend who told me to look up the postcards ology, which was perfect for a letter writer like myself. I was sucked in with Alie’s humor, side bars, entertaining backstory, and her asking dumb questions to smart people. I highly recommend this podcast if you are looking for a way to escape some of the political news and find something more joyous. She does have the occasional curse word, so be wary with too young children!